I doubt Apple will ever let you take an Edition to a third party repair shop, but if they offered Apple Store-replaceable cores in their Edition watches, that could potentially be a way around the upgrade process. When Apple Watch 2.0 comes out, instead of paying another $10,000 for a brand-new watch, you pay $500-$1000 at an Apple Store, and a Watch Genius replaces the S1 chip with an S2 chip. Apple could solely go after the high-end fashion market, say “These customers have no qualms about paying $15,000 every two years,” and be done with it. Or the company could invest in some sort of long-term support for its Edition customers. And even after writing all this, I’m still no closer to figuring out which one the company will pick. The former model favors Apple’s traditional business model, just at a much higher income bracket. The latter feels more like an Apple move, to support its customers and give them the best experience possible. 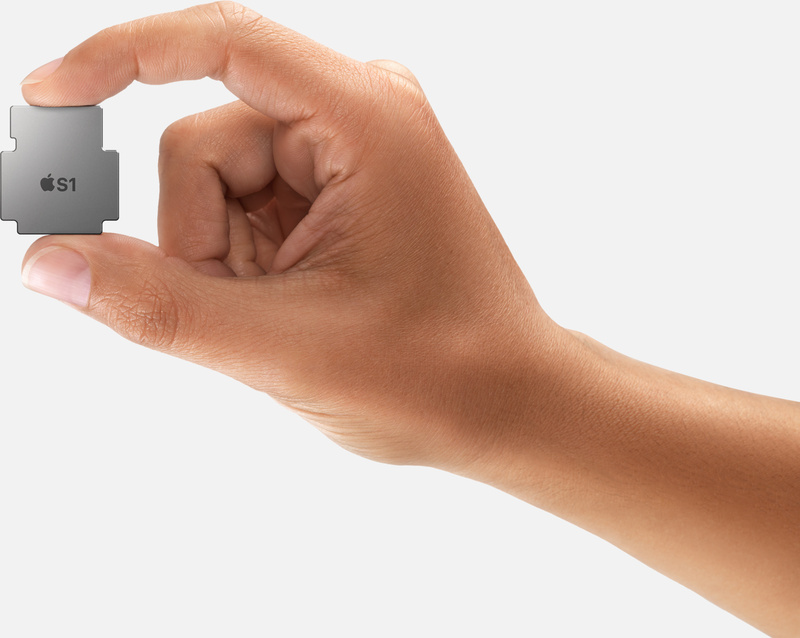 I hope Apple Watch — at least the Edition models — is upgradeable. I would bet that it’s not. The single most frequent question I’ve received this week is how can Apple justify $10,000+ prices for a watch that will be technically outdated in a few years. The simplest answer is that it’s for people who don’t care. I say I’d bet against upgradeability simply because it’d be so unlike Apple. 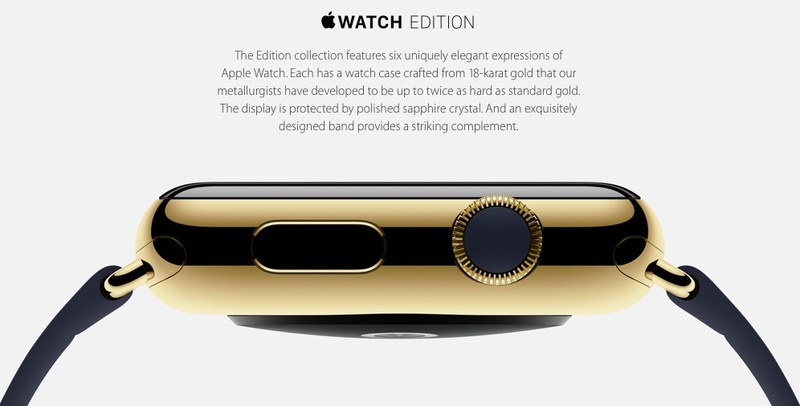 But, the whole idea of a solid gold $10,000 watch is also unlike Apple. We’re in new territory here. And I do wonder why Apple called out the modular design of the S1 on their technology page. Why does this image exist? An “upgrade” would probably require new sensors and antennas and battery too — more or less replacing everything inside the watch case.